People with disabilities are important in every election. The people that get elected will make decisions that affect our day-to-day lives. Voting is a basic civil right, but sometimes we are told that we cannot vote or should not vote because of our disabilities. This is not true. October 11, 2016 is the last day to register to vote for the November 8th election. 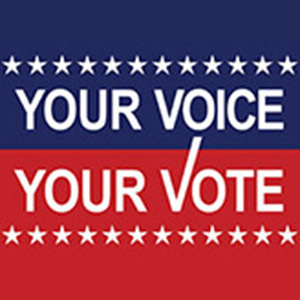 To find out if you are registered to vote, or to see a copy of what your ballot will look like, go to www.michigan.gov/vote. Have questions or want to learn more? Contact Michele McGowen (269) 345-1516 x116 in our Kalamazoo office.